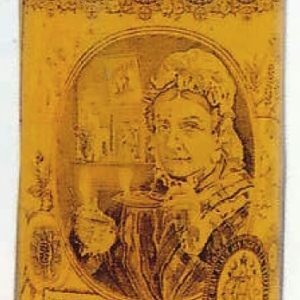 Very early, heavy porcelain advertising door push for R.G. 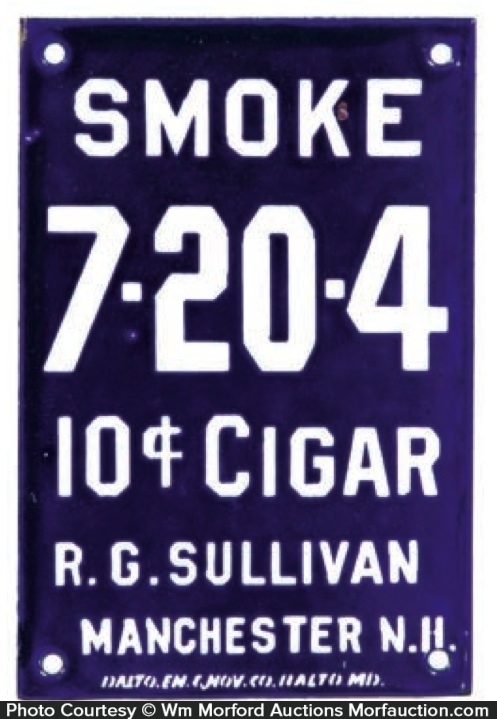 Sullivan Co.'s 7-20-4 brand cigars (Baltimore Enamel). SKU: 80-217. 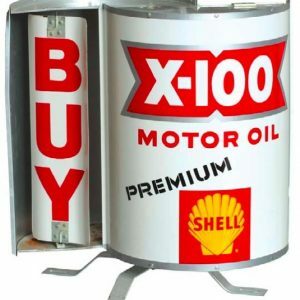 Categories: Antique Signs, Antique Tobacco, Door Pushes, Porcelain Signs. 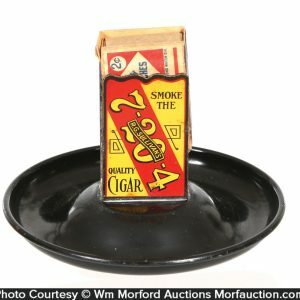 Company/Brand: 7-20-4 Cigars, R.G. 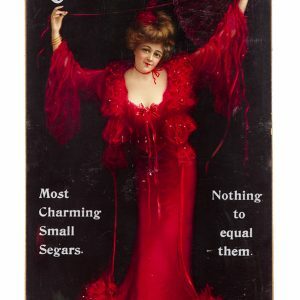 Sullivan Co..
7-20-4 Cigar Door Push: Very early, heavy porcelain advertising door push for R.G. 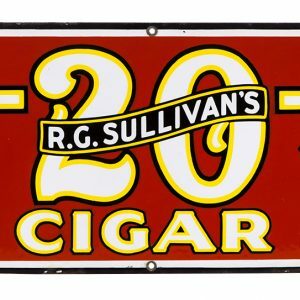 Sullivan Co.’s 7-20-4 brand cigars (Baltimore Enamel). Crisp, bright and like new appearance (appears never used) w/ beautiful, rich surface sheen (near mint appearance, w/ only minor traces of wear).